The recent reports of crime suggest that it has become an inseparable part of our society and the growing numbers continue to surprise us. The cases may differ but most of us are either suffering or making others suffer physically and mentally through their criminal acts. 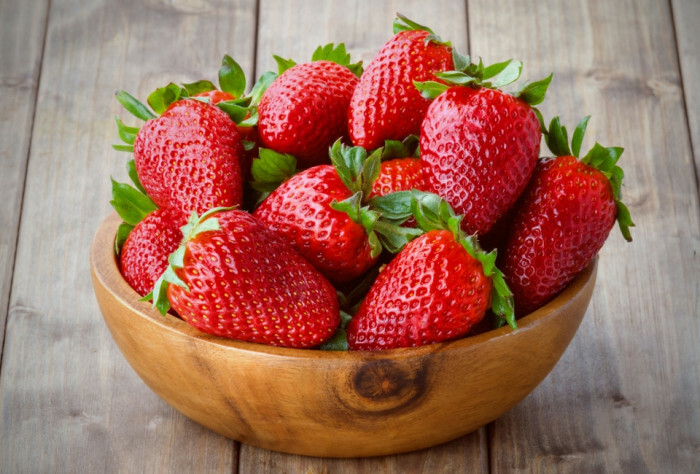 Out of all, the cases that we come across, most remain unstated. The affected parties usually prefer a direct settlement and so their incidents are not even registered. This can also be majorly seen in kidnapping cases. Influenced by political elements or any demands being made, hostages are released in exchange. Fulfilling the objectives seems easier through ransom kidnapping to some groups. It has become more of an industry now. Here, we dig some kidnapping cases from the past that caught ample attention of the Indian media. 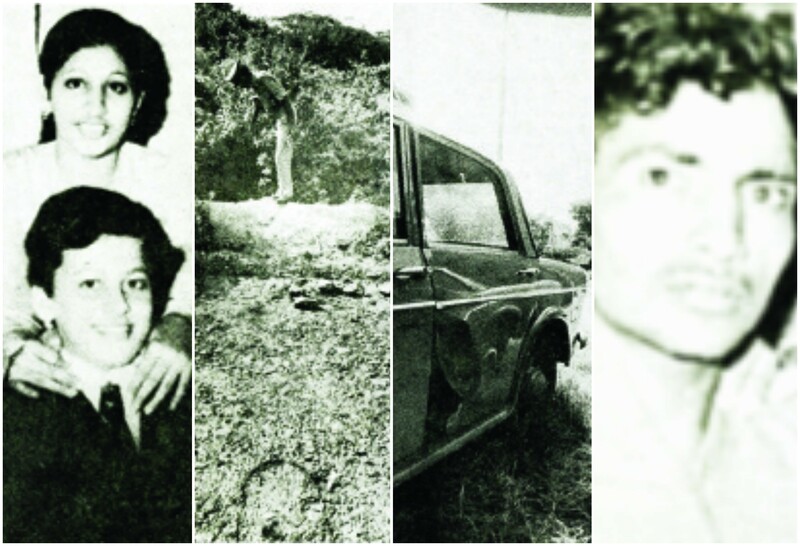 Also known as the Ranga-Billa case, this involved kidnapping and murder in New Delhi in 1978. 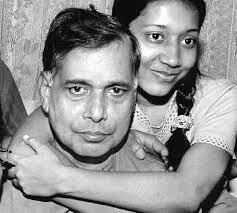 Geeta Chopra aged 16 and her brother Sanjay aged 14 were on their way to participate in a radio program on August 26, 1978. It was drizzling and so the two accepted lift from a car. Kuljeet Singh (alias Ranga Kush) and Jasbir Singh (alias Billa) supposed that the children were from a rich family and in their greed of money, they kidnapped them. When the children realized their intentions, they struggled for the rescue. Many witnesses of the scene tried to stop the car and even informed in the police station. The cops failed to perform their duty and in their lack of responsiveness, the children had to face the consequences. When the kidnappers came to know that their father was a naval officer, they thought of losing their chance to earn big money. So they killed the boy and raped his sister before killing her. The kidnappers were arrested on a train on September 8, 1978. One of the most discussed cases in Indian households that made parents more cautious of their maids was this one. 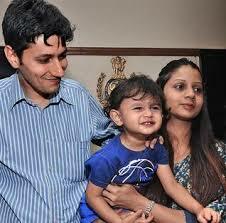 18 months old Ishaan Singh was taken by his family’s domestic servant to a park on the evening of April 24, 2011. The incident happened around 5:30 pm on Sunday at Maharani Bagh in South Delhi. The 20-year-old maid, Seema was hired only 10 days ago on the basis of a walk-in interview. The family hired her in good faith and did not conduct police verification. Ishaan’s father Vikram Singh was a prominent businessman. When the maid did not return till 7:30 pm, the family starting searching for Ishaan. They did not have any contact information of Seema or details of her previous employer. The kidnapping case was registered but they received no ransom call. The quick and efficient investigation of police resulted in the arrest of kidnappers from Faridabad in a late night raid on Tuesday. Another high-profile kidnapping case that got the accused arrested in 5 days. 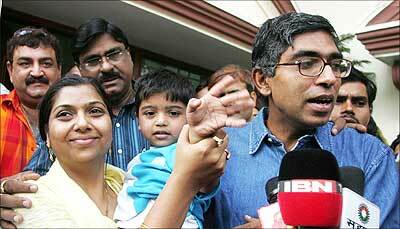 Three-year-old Anant, son of Naresh Gupta, Adobe India CEO was outside his home on November 13, 2006. He was being taken by his maid to the school bus stop. Two motorcycle-borne men took away the boy from this posh locality in Noida. Naresh Gupta was away in the US during this time but returned the next day. The same evening, they received a ransom call of Rs. 50 lakh. UP STF and Noida Police conducted a joint operation to rescue the child. They paid the ransom but surrounded the kidnappers and received the child back, the next day. Chhatrapal alias Dev alias Chuttan was one of the culprits. He was re-arrested on April 3, 2008 after his escape from the first arrest (November 19). Sources said that the man had been visiting the area very often. He was also a one-time frequent visitor of the Gupta household. He was a resident of the native place of Guptas. Chhatrapal and Jitendra were found guilty by special judge N.K. Srivastava under Sections 364A (kidnapping for ransom), 368 (wrongfully concealing or keeping in confinement a kidnapped or abducted person) and 120B (criminal conspiracy) of the Indian Penal Code. They were also imposed a fine of Rs. 25,000 each. Jammu and Kashmir had been fully surrounded by insurgency by 1989. 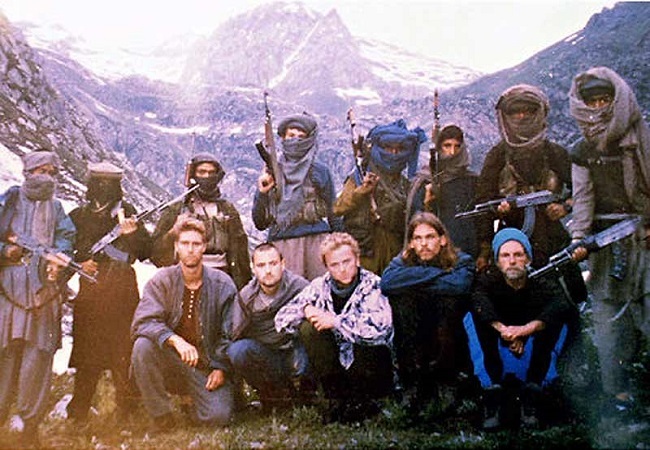 Kashmiri separatists have made various attempts to kidnap foreign tourists, most notable among which was the kidnap of seven Israelis in 1991. But this was the first case when they used their wits outside the disputed state. Four tourists namely, Paul Benjamin Ridout, Christopher Myles Croston, Rhys Partridge (Australian citizen of British heritage) and Bela Nuss were befriended by young British Ahmed Omar Saeed Sheikh. First three belonged to Great Britain and the fourth one was an American from San Francisco, California. Ahmed Omar was a member of Halkat ul-Ansar (an Islamic militant organization). He pretended to be an Indian under the name “Rohit Sharma”. After narrating some story, he invited them to a village near Sahanranpur and captivated them. Bela Nuss was kidnapped last and kept in Ghaziabad. Kidnappers demanded the freedom of ten militants imprisoned in Kashmir and threatened to behead them if their demands were not fulfilled. Kidnapped on October 20, 1994 in New Delhi, Bela Nuss was freed on October 31 while investigating a robbery. Other tourists were also freed safely on November 1. Ahmed Omar Saeed Sheikh was imprisoned till December 1999 in Tihar Jail, after which he was released in exchange of passengers aboard hijacked Indian Airlines Flight 814. He was sentenced to death on July 14, 2002 in Pakistan. It’s hard to believe these days that a criminal realizes his mistake and tries to correct his deeds. In the November of 2004, the nation came across such a case. National Hydel Power Consumption (NHPC) general manager T Mandal and his colleague chief engineer K K Singh were travelling from Patna to Bettiah in their official vehicle on November 19, 2004 to attend a meeting with the district magistrate. Near a railway crossing in Vaishali district, they were abducted by a gang of extortionists. Kidnappers had demanded a sum of Rs. 5 crore from each of their families. Special Task Force (STF) of Bihar and Uttar Pradesh police jointly developed strategies to bring them back safely. 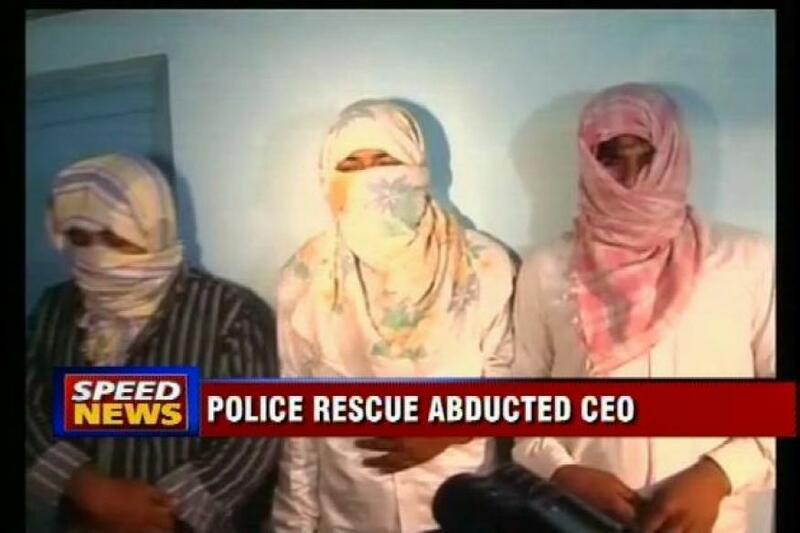 Chief engineer Singh escaped unharmed on November 26 from the kidnappers. T Mandal was also released by his captors near Kushinagar after 15 days of captivity. With five days of the appointment of first Muslim Minister for Home Affairs, his daughter was kidnapped by a Kashmiri Muslim militant organization. 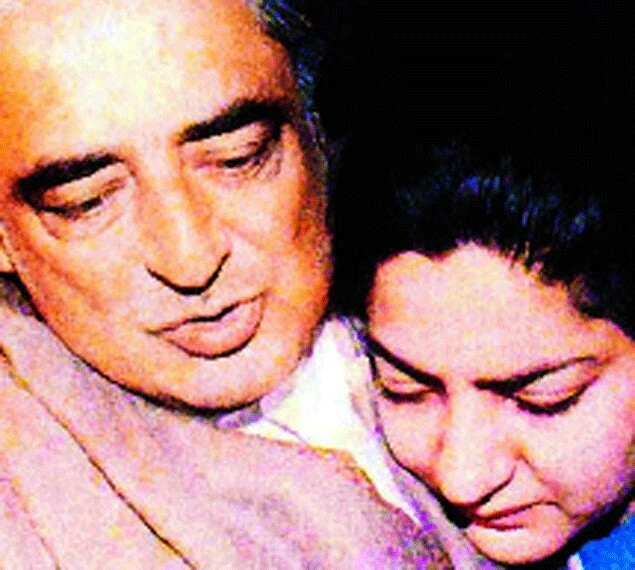 23-year-old Rubaiya, third daughter of Mufti Muhammad Sayeed was a medical intern at Lal Ded Memorial Women’s Hospital. While returning from the hospital on December 8, 1989, Rubaiya was kidnapped about 500 meters from her home. She was forced out of the local mini bus at gunpoint into a Maruti car. Jammu and Kashmir Liberation Front informed the local newspaper Kashmir Times about their hostage and demanded the release of Sheikh Abdul Hameed. The authorities were informed. The V.P. Singh government began negotiating with the militants. Allahabad High Court judge Moti Lal Bhat, a friend of Mufti directly negotiated with the militants on behalf of the home minister. A Noida kidnapping case where technology became a rescue for the victim within 24 hours. The India head of a French multinational engineering group, Rathin Basu left with his driver Ram Babu from the Alstom factory for his residence on March 15, 2013 at 7:50 pm. 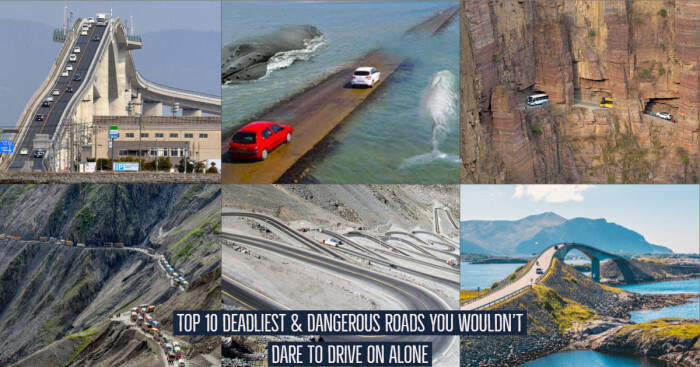 The car had barely gone a kilometer and half when a WagonR struck from behind. The two stepped out of the car and fell into the trap laid by kidnappers. They were forced back into the car and blindfolded. There were five people, armed but kept changing their plans every half hour. Surprisingly, they allowed Rathin to communicate with his family and by some means gave hints to his wife about something unusual. Basu’s family suspected of his kidnap and immediately informed the police. Police immediately put his phone on surveillance. They tracked them down and with firing around 4.30 AM in Meerut’s Civil Lines area, three kidnappers were held. The rest of the kidnappers were managed to escape. The case that made CBI file a plea to close the case, was the Rahul missing case. Here’s what happened. 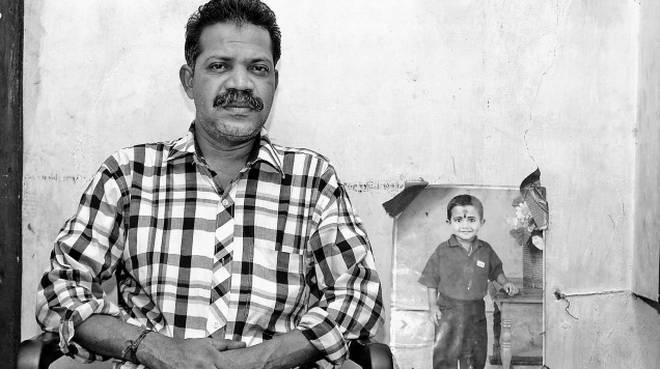 On May 18, 2005, while playing with friends in the neighborhood near Alappuzha in Kerala, seven-year-old Rahul went to drink water in the corner of the playground. His friends’ last saw him with a middle-aged bearded man who stood near Rahul and threw his cricket bat towards his friends. Involved in their play, they picked up the bat and continued playing till they noticed Rahul’s absence. Local police carried out thorough investigations. They questioned many people including the middle-aged man who admitted the murder of Rahul and throwing his body into a marsh. But the investigation showed no results since they could not find the body. No tangible evidence could be found. The person’s statement was false. The case was then handed over to CBI. Even their investigation could not draw any affirmative conclusion. In early 2013, CBI filed a plea before the Kerala High Court to allow them to close the case since the boy could not be traced. But Rahul’s father filed an objection petition against this plea. Despite all efforts, the boy remained untraceable. Thus, on March 13, 2004, CBI filed the closure report for the fourth time. The first collector of the newly formed Sukma district in Chhattisgarh was kidnapped by armed Maoists and freed after 12 days of captivity but was neither intimidated nor threatened to death. 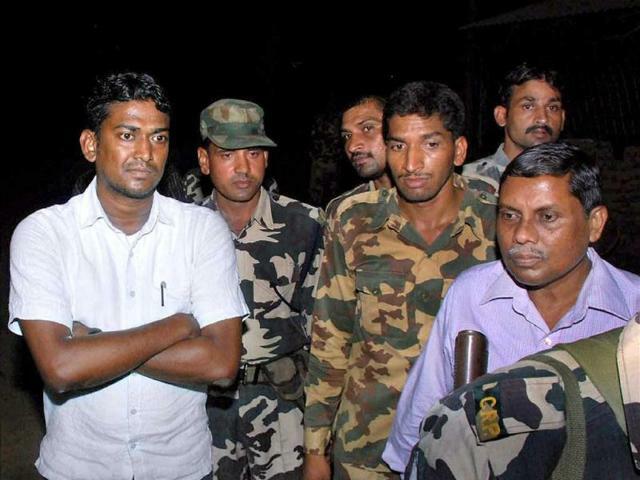 On April 21, 2012, while returning from a village meeting in the evening, a group of 15-20 Maoists stopped his entourage in Manjipara village on National Highway 221. The extremists gunned down two of his personal security guards who tried to intervene and the collector was taken into the nearby forested area. Unlike the previous abduction case of Odisha’s BJD MLA, Raman Singh government quickly began the process of negotiations for the release of the collector. Menon’s hands were tied with rope and dragged through the forest on the day he was kidnapped. He was untied after a day when he was made to walk three more days in the jungle. They continuously changed their locations anticipating the government’s efforts to trace them. But the constant movement added to the trauma of asthmatic Menon. Because of the deteriorating health of Menon, they demanded medicines from the government and arranged a motorcycle. The abductors demanded the release of eight of their jailed leaders including two women prisoners and the withdrawal of paramilitary forces from Bastar region. B.D. Sharma, the former chairperson of National Scheduled Caste/ Scheduled Tribe Commission, and G. Hargopal, a social activist, were two mediators named by Maoists. Nirmala Buch and S.K. Mishra, former Chief Secretaries of Madhya Pradesh and Chhattisgarh respectively acted as government negotiators. The mediators agreed to set up a high-powered committee which would review the allegations lodged by tribal people and Maoist supporters concerning human rights abuses. The committee would be headed by Nirmala Buch, where the cases of Chhattisgarh jail prisoners would also be reviewed. Rupauli JD (U) MLA Bima Bharti accused her husband Awdhesh Mandal for kidnapping her personal secretary Santosh Mandal. He was later found murdered. Santosh Mandal was on his way from Rupauli to his home in the native village, Lalganj on April 23, 2013. He was kidnapped during this ride. On April 24, Bima Bharti lodged an FIR at Bhawanipur police station accusing her estranged husband for the kidnap of her personal secretary. Bharti said that Awdhesh did not want Santosh to look after her political and personal affairs, and had previously threatened him and his mother. Santosh managed everything well and conducted public meeting which became the reason for jealousy of Awdhesh towards Santosh. Bima has also filed a divorce with Awdhesh. Santosh Mandal was the son of Lalganj mukhiya Rekha Devi. Hundreds of people jammed the Purnia-Rupauli road raising slogans against the police till the report was filed. On May 6, the missing case was cracked. Police arrested Birendra Mandal, who confessed that Awdhesh and 8 others had kidnapped Santosh and slit his neck. They disposed his body in a tributary of Ganga in the Kurshela riverine area in Katihar district. Police also recovered the SUV used in this crime and Santosh’s bloodstained shirt.